They all died as non-Muslims despite their close relationship with great personalities, whom Allah blessed in Islam. However what must be noted, these Prophets of Islam invited their kith and kin with respect, with dignity and without using force. They did not attempt once and gave up. They conveyed the message of Tawheed several times, in different ways, but even the messengers of Islam weren't successful against them. 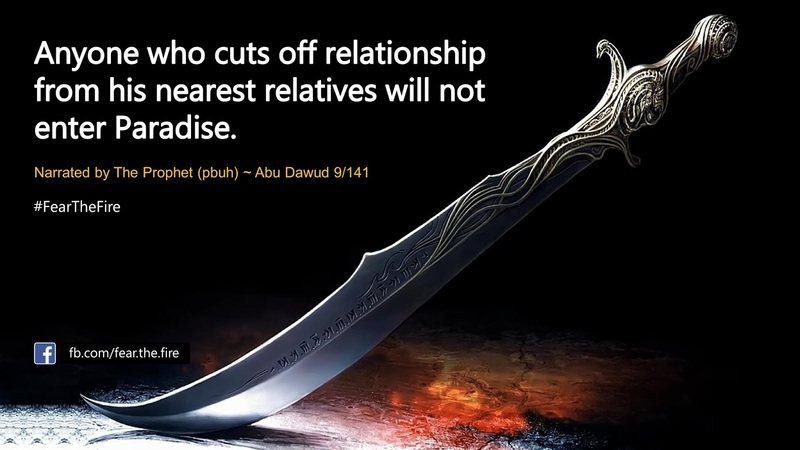 If one analyzes the hikmah (wisdom) behind this, the lesson has a profound message for all of us. 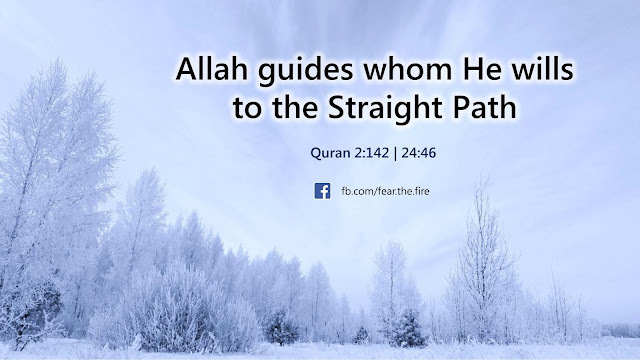 While it's imperative to convey the message of Allah to people around (believers and non-believers), what must be known though is, it is Allah who guides whom He wills and He sends astray whom He wills (Quran 35:8). Hence implied that applying force or coercing is not an option – be it to a non-Muslim or a non-Practicing Muslim. While this is true for those who did not believe, there are Muslims who do not practice what Islam preaches. They either don't pray 5 times a day, do not respect their parents, cheat, backbite, lie or smoke. Some are clean-shaven whereas some do not believe in wearing hijab. More on forbidden stuff here. 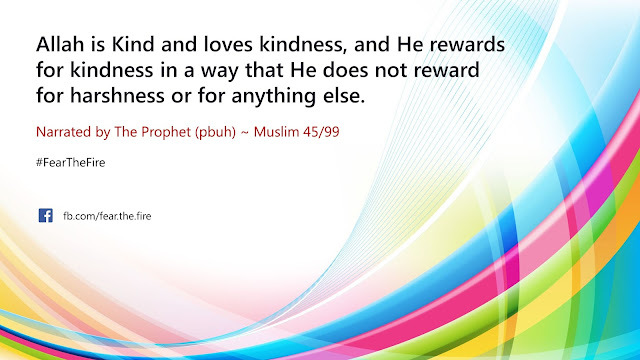 The Prophet (pbuh) said: “Allah is Kind and loves kindness, and He rewards for kindness in a way that He does not reward for harshness or for anything else.” ~ Muslim 45/99. On the day of resurrection we will be raised in front of Allah and The Lord of the Worlds will question us on how we conducted ourselves on earth. Stay connected. Do your duty. 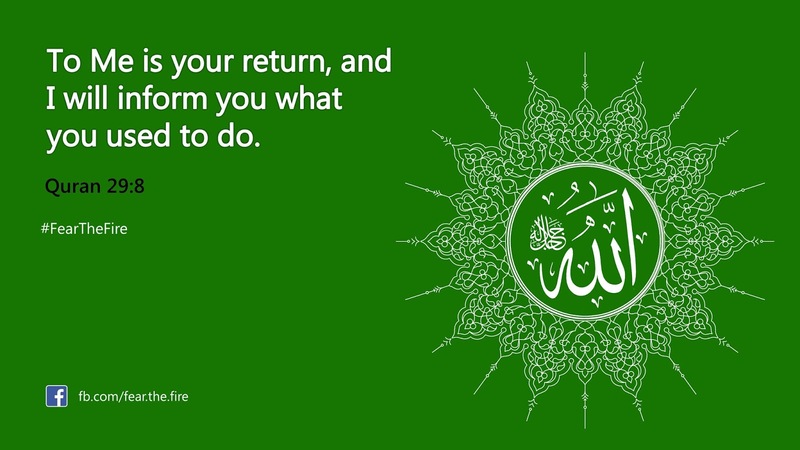 Leave the rest to Allah. There are some non-Muslims who are quick to get the message whereas there are some Muslim brothers and sisters who would not budge - despite accepting the fact that there is a merit in what Quran mentions and what Our Rasool (pbuh) has said. Again, we must realise that it is Allah who gives hidayat. 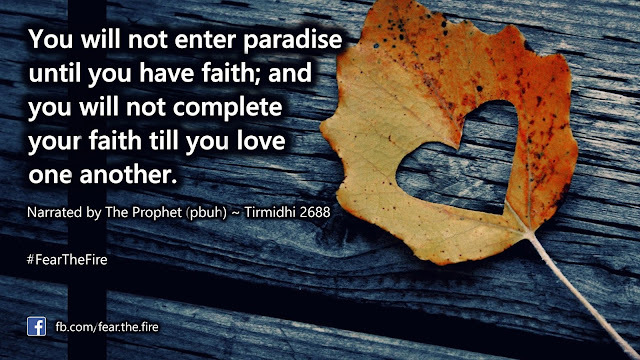 And He gives hidayat to whom he loves (if you got one, you are one of those lucky few!) and whom He wants to be successful, in this world and in the hereafter. Our role, as a messenger, must be limited to sharing the message of The Quran and quoting Our Rasool (pbuh) in the most gullible way in which the other person can understand. 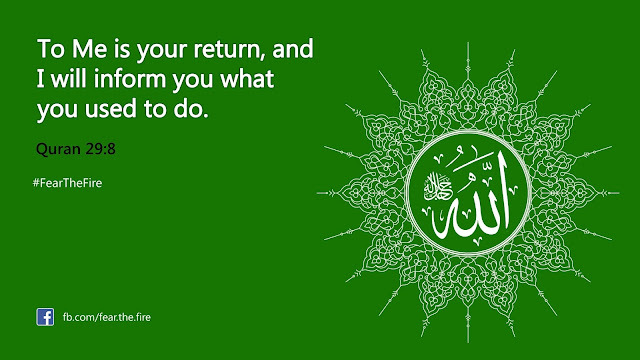 If we have done that then we must leave the rest to Allah and be patient. Overselling is an overkill. Your efforts will be counterproductive and coercing might break our relationship with people around us, especially our near and dear ones. Know that breaking relationship with kith and kin is a major sin. Dawah is fardh on every Muslim. Be informed. Speak good words. Wear a smile. Be polite. Practice patience. Give people space/ time to absorb what you have shared. Follow-up wherever necessary. Do not force your opinion or belief on anyone, no matter how close that person is to you. Don’t become over-excited or over-sell. You are only a messenger. Keep faith in Allah. Make dua for those who do not (or refuse to) understand Allah’s message. Here's are several proofs that highlights Prophet Muhammad (pbuh) and his companions never forced Islam on non-Muslims. Correcting each other in case we find something wrong can be a dawah. At times we land up backbiting. So prompting our bro or sister on that is a dawah. If someone doesn't pray then asking them to pray and letting them know about the importance of Salah is a dawah. While generally chatting with our non-Muslim neighbor or a friend when we add "Islam does not allow this because..." or "In Islam we are encouraged to do this because ..." is a dawah. The best dawah one can do is to demonstrate the best Islamic character. For the first 40 yrs our Prophet (pbuh) demonstrated that character. Even the Kuffars called him (pbuh) with honorable titles like Al-Amin As-Saddiq etc.